La Concordia, the official wind band of the city of Fribourg, obtained the silver medal on the national music contest in Montreux. This second place amongst the best bands of Switzerland is the highest ranking in the history of the orchestra. 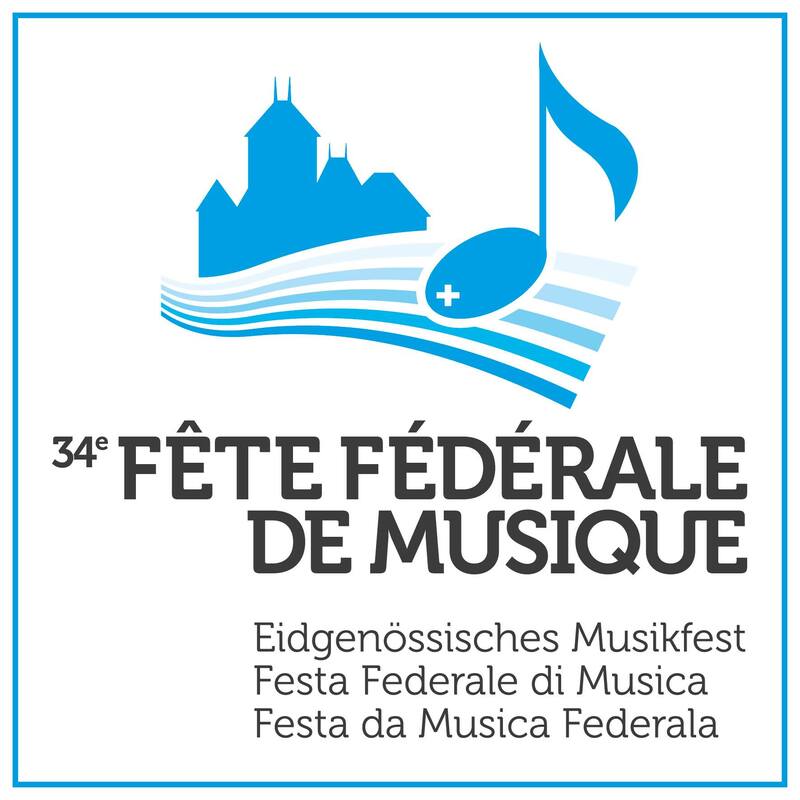 On Sunday June 12, La Concordia participated in the 34th Swiss Band Contest (“Fête fédérale de musique”) in Montreux. Led by its conductor Jean-Claude Kolly, the orchestra appeared before an international jury, playing two pieces by Swiss composers. It was rewarded an average of 95 points (out of 100) for each. La Concordia created a “wonderful tone quality” in the imposed piece, Guernica, composed by Fribourg-born Jean-François Michel. The interpretation of the chosen piece, Out of Earth, by the Zurich composer Oliver Waespi, was described as “fantastic” (Freiburger Nachrichten 14.06.2016). La Concordia is delighted that the interpretation of both pieces has pleased the jury members, all internationally renown experts. They mentioned the perfect balance of the instrument groups, the quality of the soloists and the exceptional performance of the orchestra. The preparation for this “fête fédérale” started in April with a series of intensive section rehearsals. After that, numerous full orchestra rehearsals and two preparatory concerts followed (Le Matin Dimanche 05.06.2016). The competition between the wind bands in the highest “excellence” category was held in the Stravinski auditorium. It hosted 15 outstanding orchestras from all around Switzerland. La Concordia congratulates not only the winner, Blasorchester Siebnen, but all the bands competing in this wonderful festival (La Liberté du 13.06.2016). La Concordia continued the day in beauty, during the marching band competition. Under the lead of marching officer Beat Weber, the orchestra was able to reach a second place once again. Eventually, La Concordia duly celebrated the results both in Montreux and at its arrival in Fribourg. Photos of the festival, and the full ranking of the “excellence” category, can be found on www.laconcordia.ch and www.ffm2016.ch.